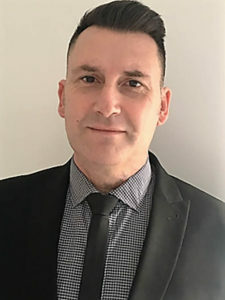 Capus (UK) Ltd has recently added to its wealth of industry expertise by appointing Martin Willis as its new Commercial Manager. Martin, an accomplished senior level manager in financial and operations management in the automotive sector, brings to the role a wealth of experience across a diverse set of functional, industry and international roles. He will be responsible for overseeing Capus’ operation and developing the business. Previously, Martin has worked at Blue Streak Europe and Superwinch, both companies providing products for the Automotive OE and Aftermarket sectors, covering European and global markets. Established in 1982, Capus is the UK’s leading manufacturer and exporter of trailer kingpins, with all components assembled to the latest TUV and EEC quality standards. Capus also offers a range of OE quality parts for the truck, trailer, bus and coach sectors, with exclusive distribution in the UK and Ireland for Vibracoustic, a worldwide manufacturer and supplier of Airsprings, long established Italian based manufacturers Menber’s for Electrical Connectors, Coils & Battery Switches and Marco for Electric Pumps and Horns. 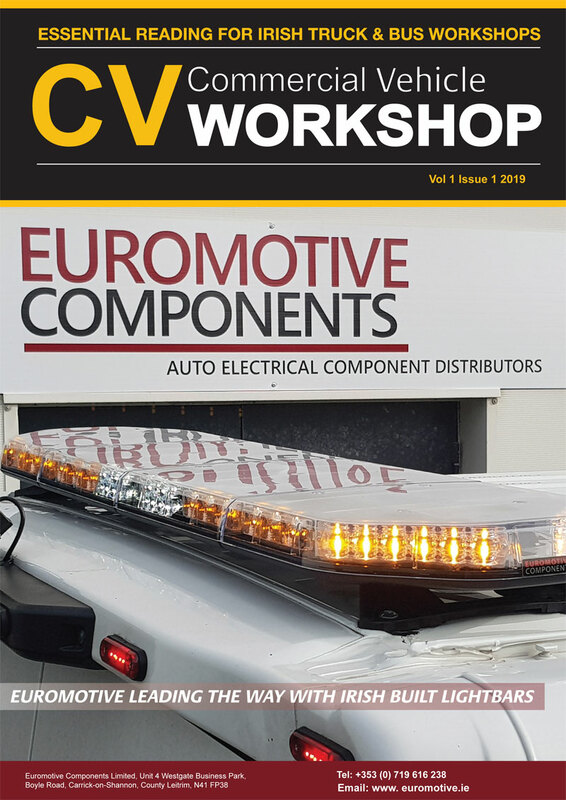 Capus specialises in the manufacture and supply of technical and safety critical parts for the commercial vehicle, marine, agricultural and industrial markets.